I wanted to share with you this quick and delicious recipe for homemade dressing. When I started my journey of healing through food one of the first things I changed is to start making things from scratch. Making everything at home can be time consuming and a little overwhelming for some. 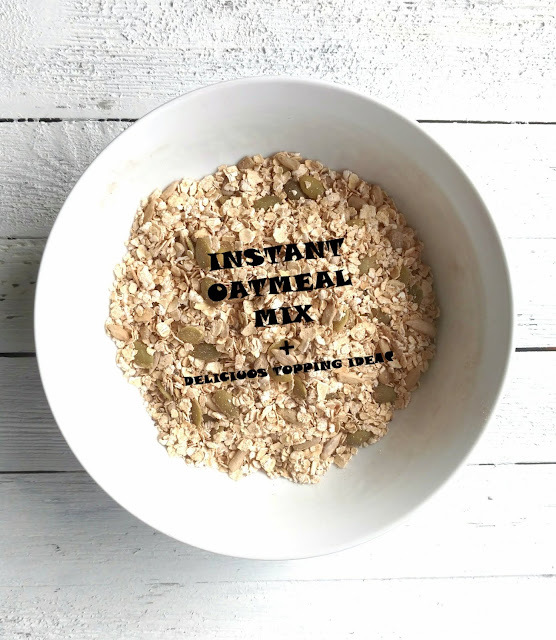 But this recipe is delicious and it takes only five minutes to make. It is a great first step towards eating healthy. 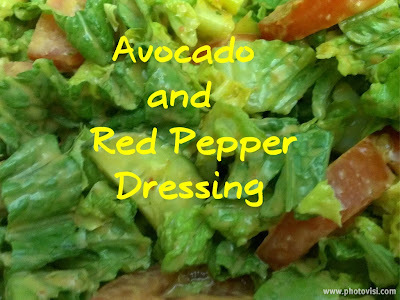 I make this dressing in the blender but you can use a food processor as well. Add all the ingredients to your blender except the water. Add only half of the water to start with and keep adding in order to reach the desired consistency. When everything is smooth adjust salt to taste and add some black pepper if you want. If you don't have a blender or a food processor, I would recommend using roasted red peppers. You can chop them up pretty fine and add to mashed avocado. When you start adding the liquid ( oil, lemon juice and water) , you'll still be able to reach dressing consistency. I hope you'll give this a try. It is simple, delicious, and most of all , it is nourishing food!